We are committed to safeguarding the health and safety of our workers and the communities where we operate. 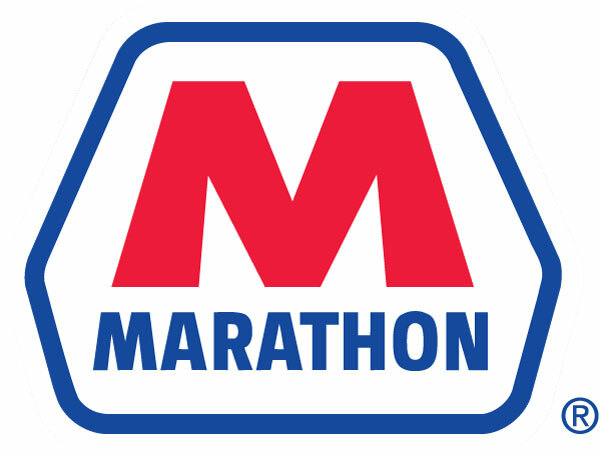 Marathon Petroleum Corporation received the U.S. Environmental Protection Agency’s 2018 ENERGY STAR Partner of the Year Award for our outstanding efforts to increase energy efficiency throughout our business. 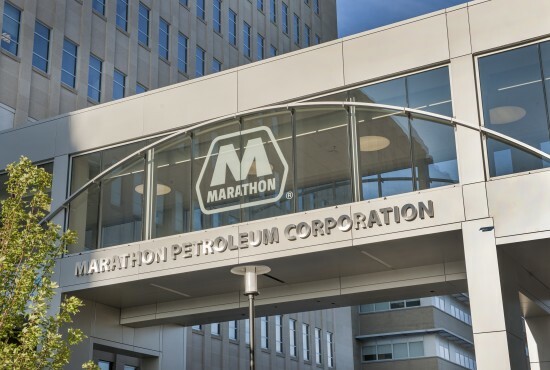 Our efforts are particularly notable in our system of six refineries, which represents the vast majority of our energy consumption, but also includes organizations across the corporation. We have participated in the ENERGY STAR program, which recognizes both energy efficiency and environmental performance, since the EPA began awarding ENERGY STAR recognitions to refineries in 2006. Our refineries have earned more ENERGY STAR recognitions than all other refining companies in the U.S. combined. From 2002 to 2017, we reduced our criteria pollutant emissions per common barrel of throughput by roughly 70 percent. Such improvements in emissions intensity are not achieved without significant expense. We have invested over $700 million to achieve these dramatic results. We have also reduced our greenhouse gas intensity significantly since 2002 through energy efficiency measures and the diversification of our portfolio. Specifically, our Focus on Energy initiative has enabled our refining capacity to increase by approximately 480,000 barrels per day without significantly increasing GHG emissions. Overall, our energy efficiency efforts have enabled us to avoid emitting millions of tons of GHGs per year. Health and safety comprise one of MPC’s core values. As such, we invest significant resources and effort toward ensuring that our employees and contractors are just as safe and healthy at the end of each workday as they were when they arrived. That’s why we participate in the Voluntary Protection Program (VPP) – part of the federal Occupational Safety and Health Administration (OSHA) – is a rigorous safety program that requires lengthy preparation, a comprehensive application process and regular audits to remain in the program. VPP is a powerful tool for accomplishing our health and safety goals. Currently, four of our refineries are VPP-certified, as well as 11 of our other facilities, and we are working toward additional certifications companywide.